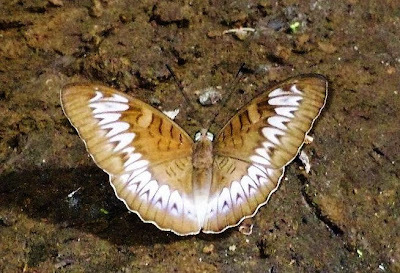 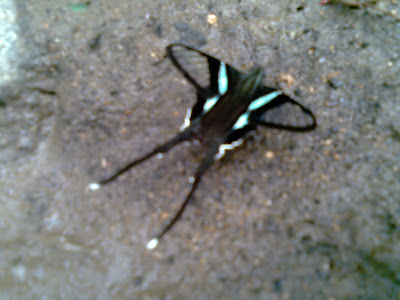 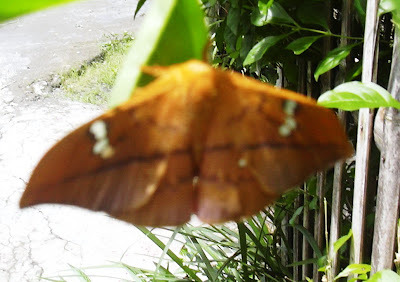 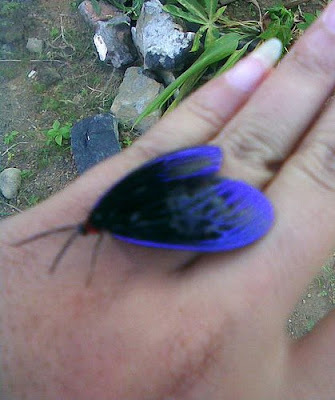 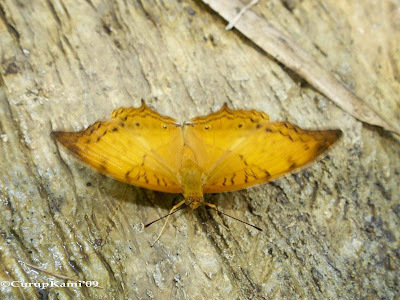 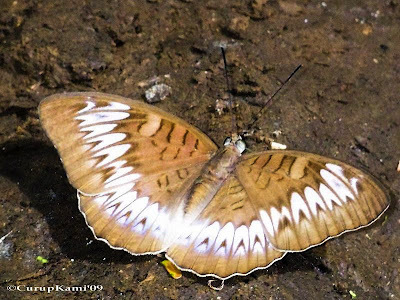 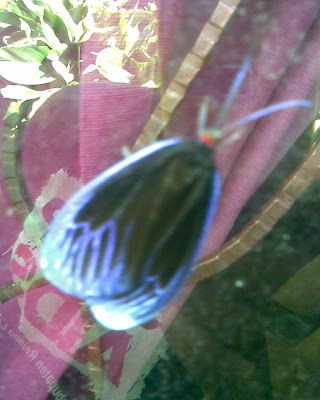 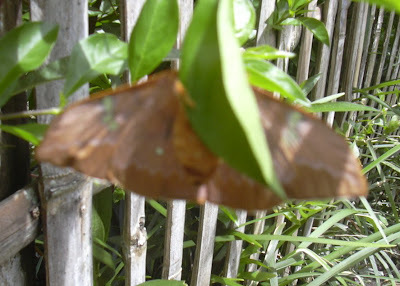 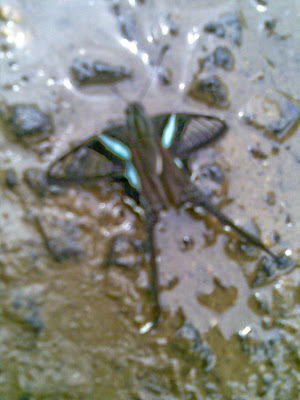 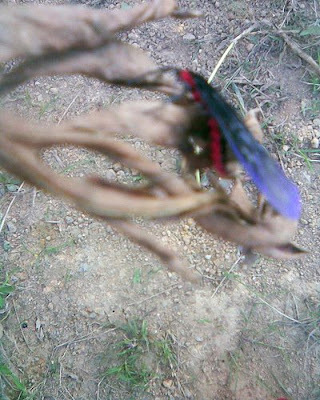 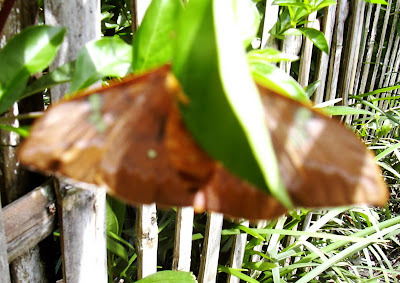 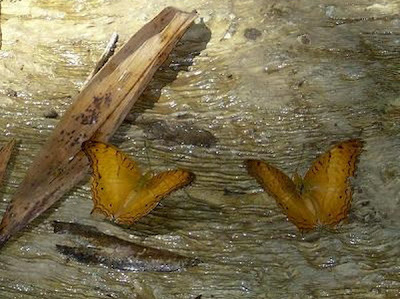 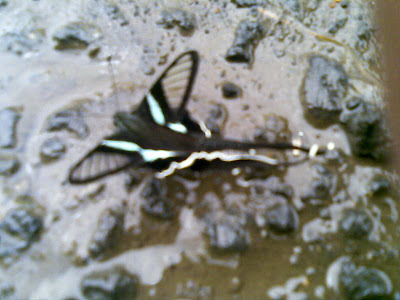 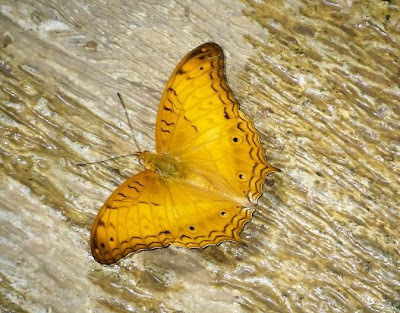 This is the first moth from geometridae that we have taken from rejang land sumatra. 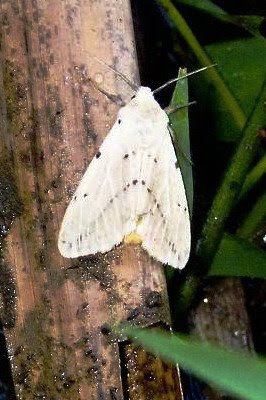 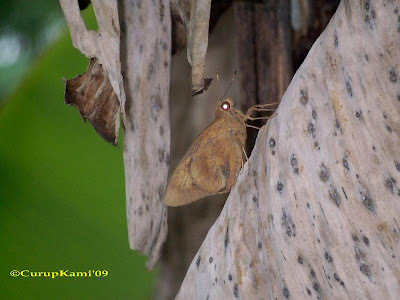 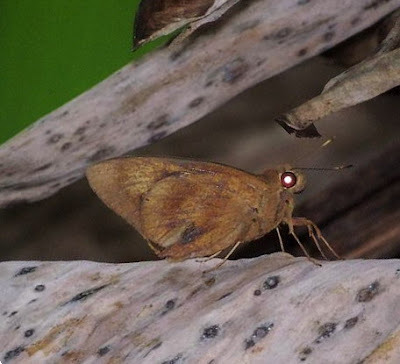 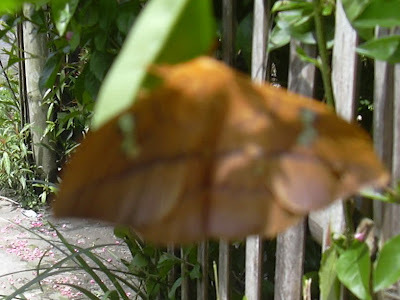 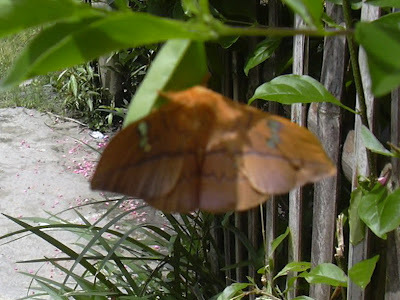 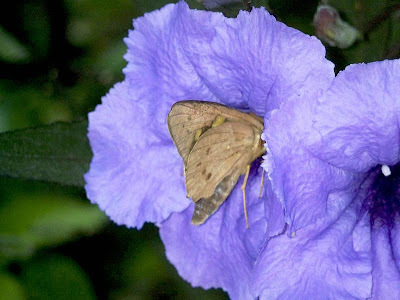 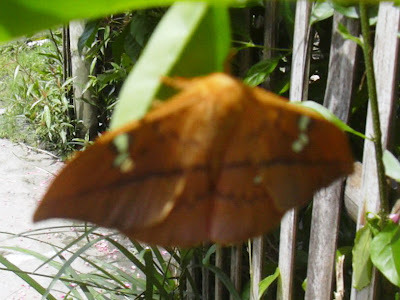 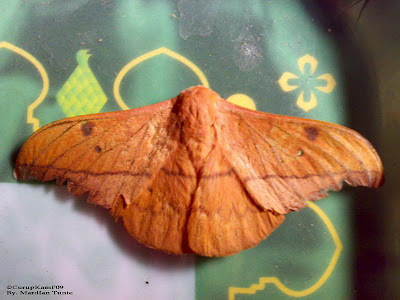 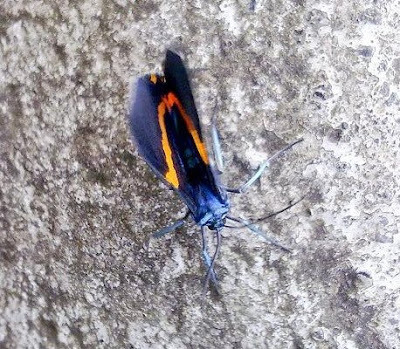 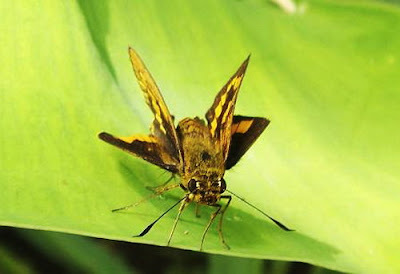 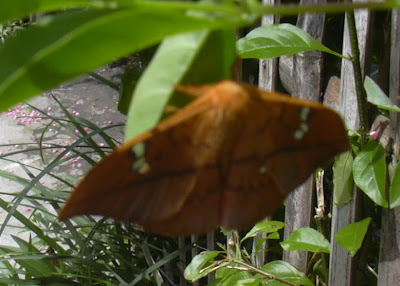 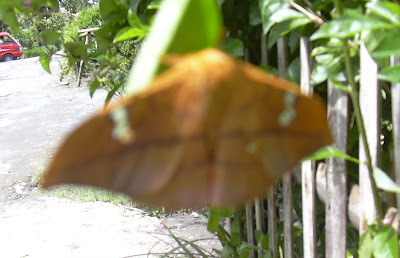 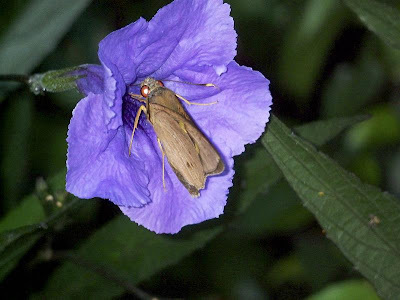 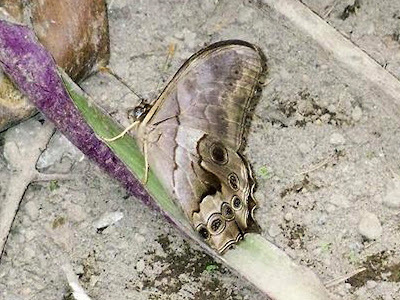 The moth from family geometridae, sub family Ennominae. 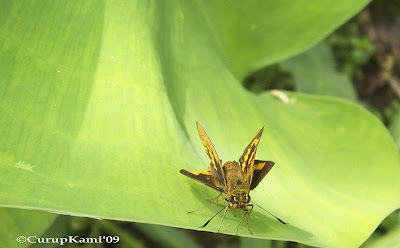 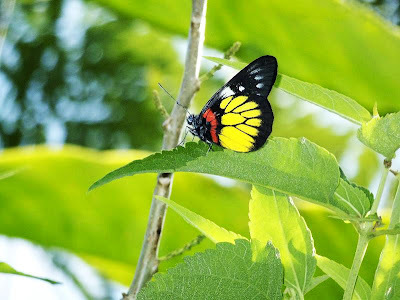 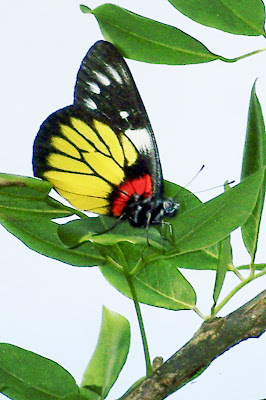 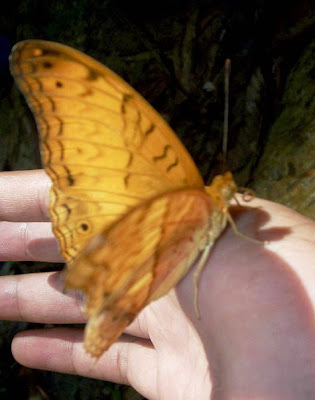 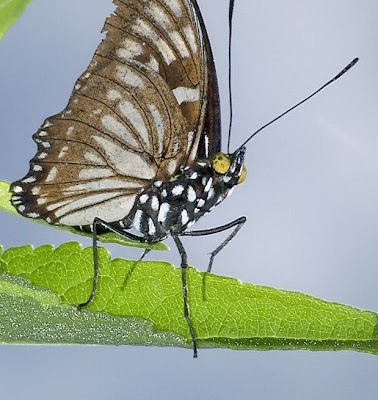 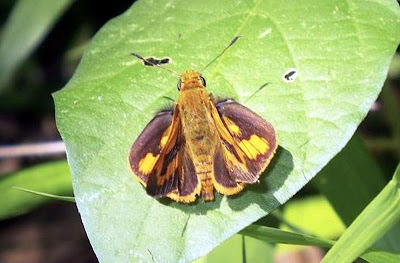 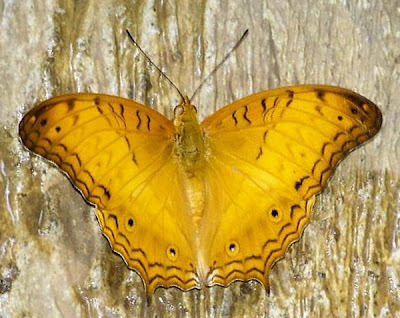 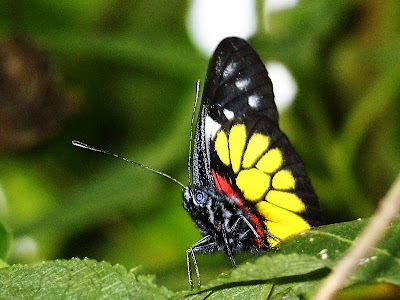 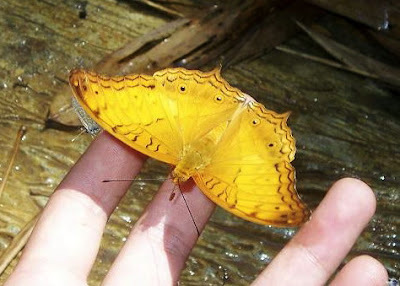 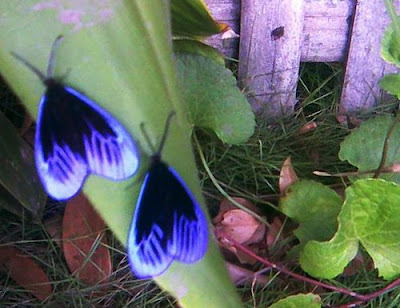 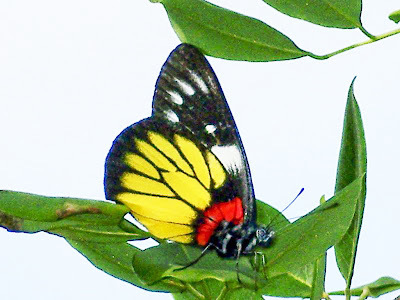 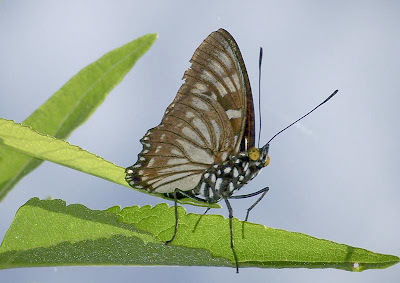 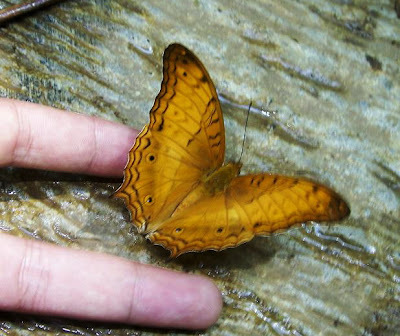 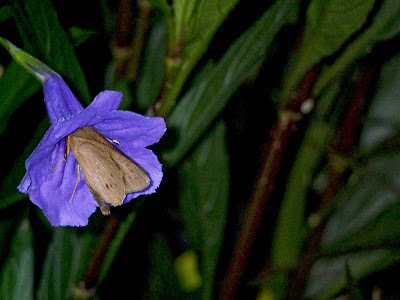 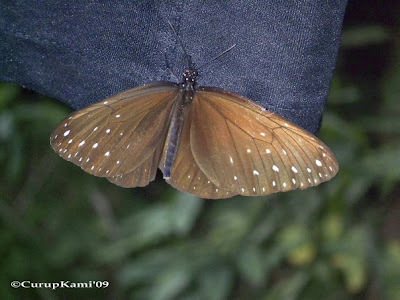 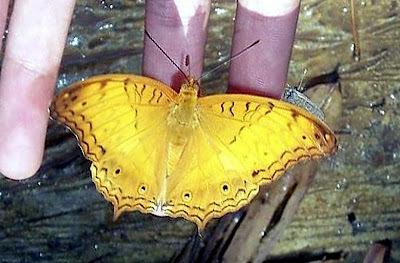 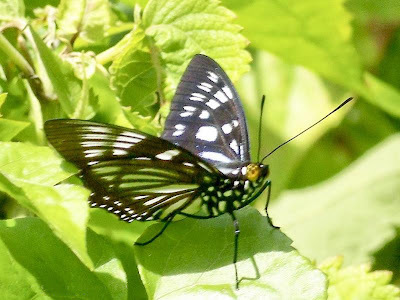 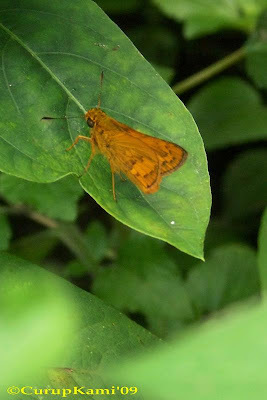 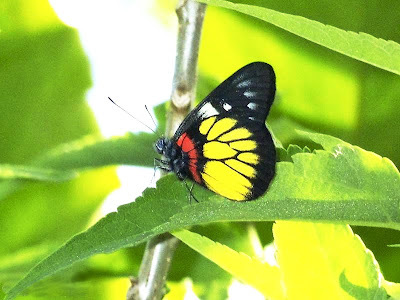 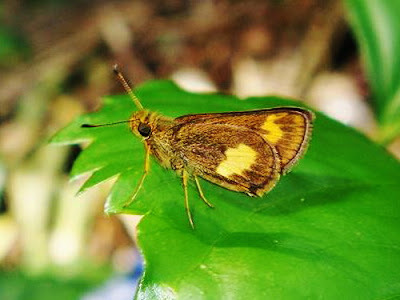 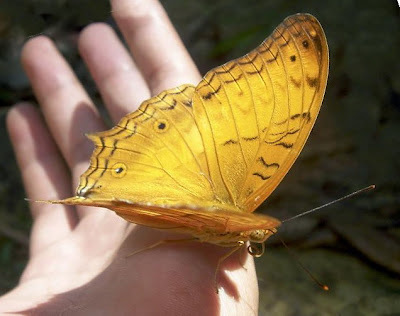 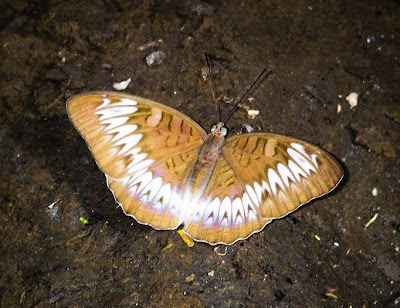 Dr. R. (Rienk) de Jong, Hesperiidae expert and research, Netherland. 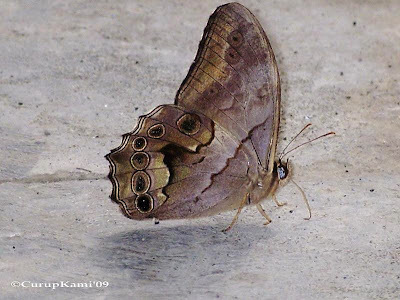 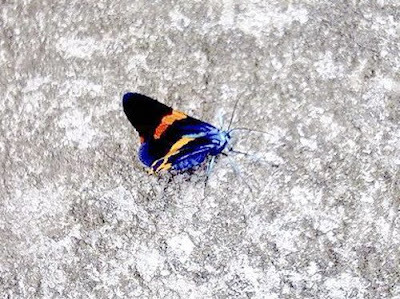 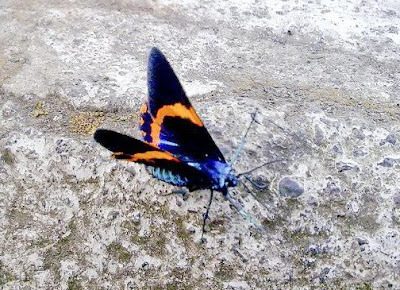 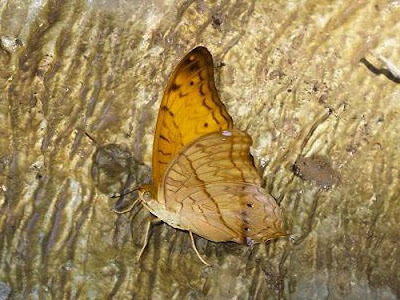 "Geometridae, I think genus Milonia, but I know very little about Geometridae"
Location : Main Road, at mountai, Bengkulu - Kepahiang regency.